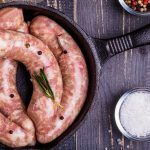 German sausage bratwurst, this traditional German classic is a thicker style sausage, made with 100% pork. Sidecar call upon an older style recipe, not too spice-laden, relying on pork flavour balanced with fresh garlic, nutmeg and other secret European seasonings. 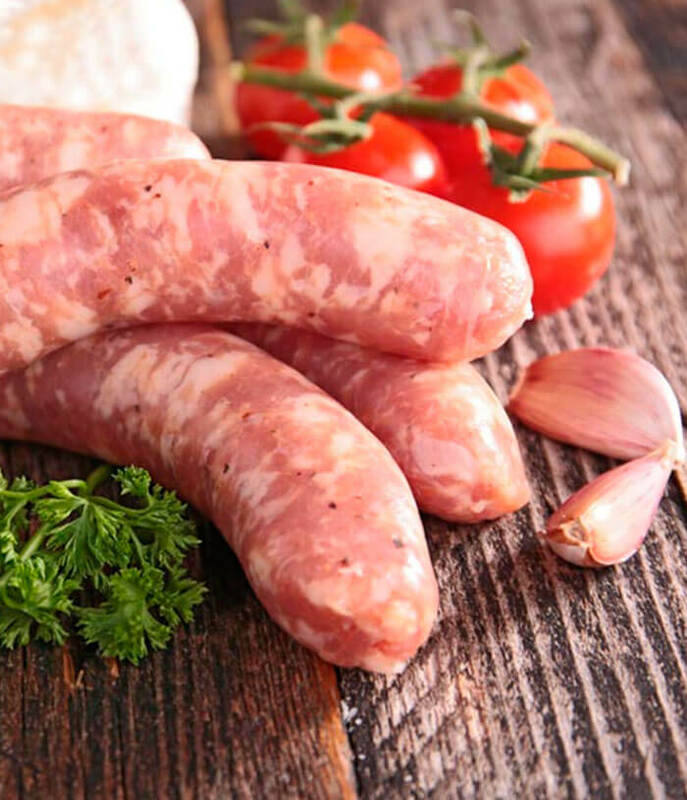 The sidecar Bratwurst has a coarse textured, sweet noted flavour with limited fat content. Great over the BBQ or a hearty breakfast accompaniment.